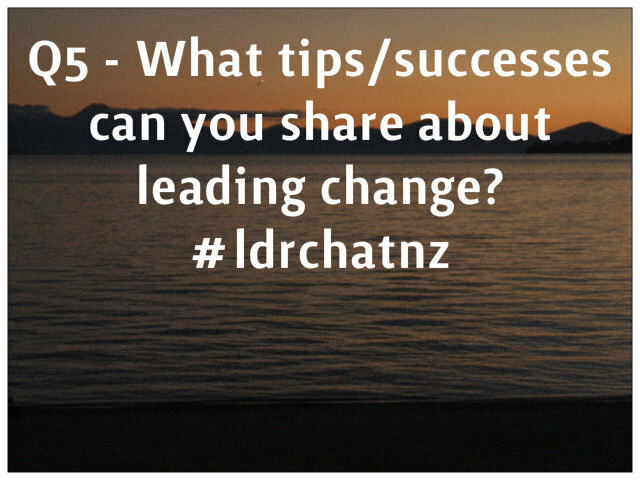 #ldrchatnz is an online Twitter forum aimed at anyone in a leadership position in a school. 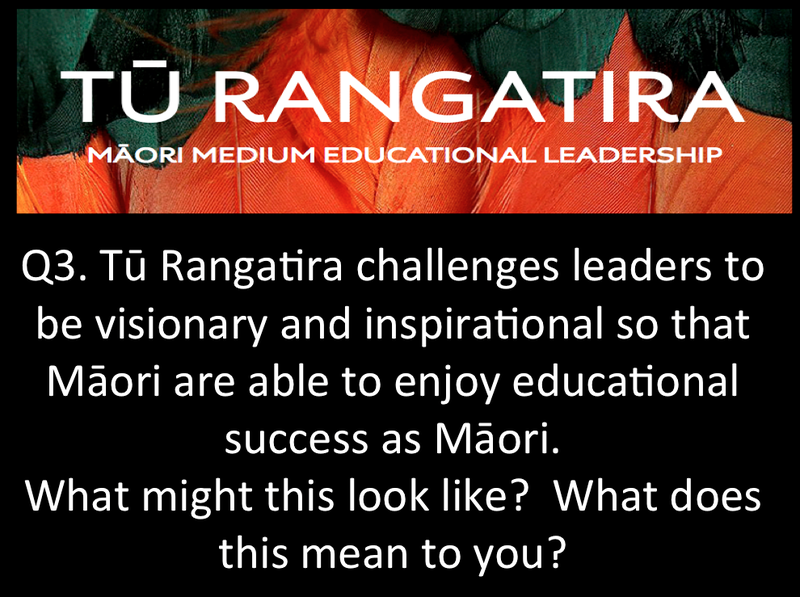 It will be an opportunity to discuss relevant issues in school leadership, share ideas and wonderings and to connect with school leaders from all over NZ. Nau mai haere mai! 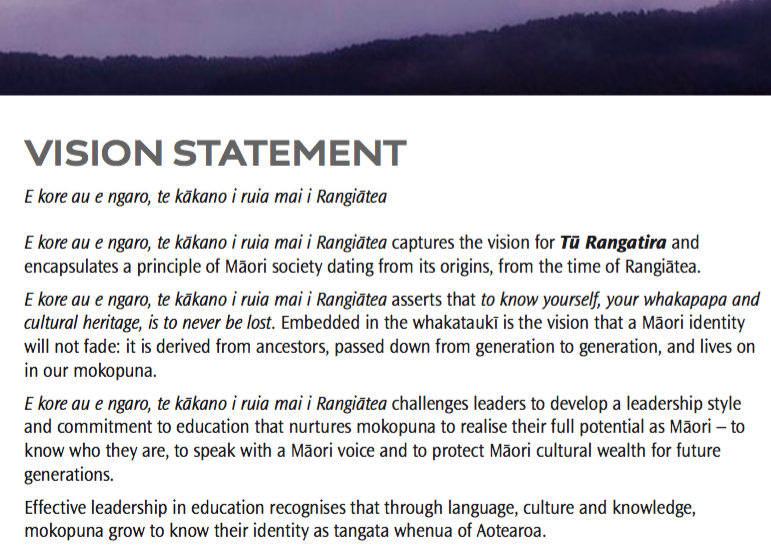 We'll begin by sharing our school's vision statements. 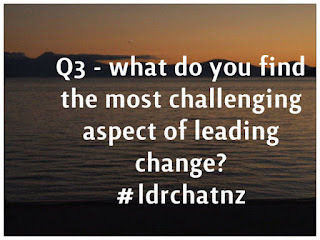 Q1 Why have a school vision? Q2 How do you know if you have an effective vision? 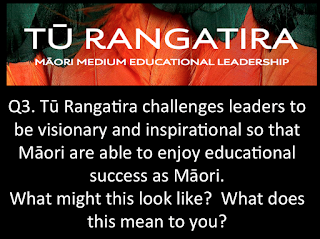 Q3 Who should be part of developing the school vision? 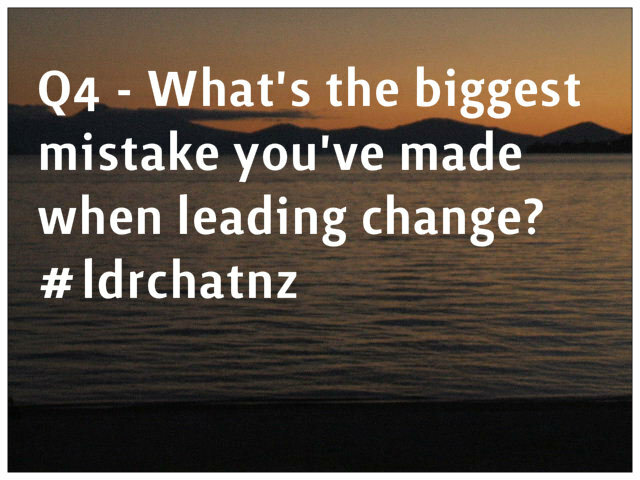 Q4 What effective strategies have you used to develop your vision? 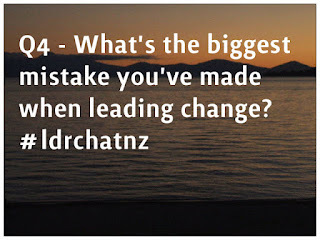 Q5 How do you keep your vision at the fore? 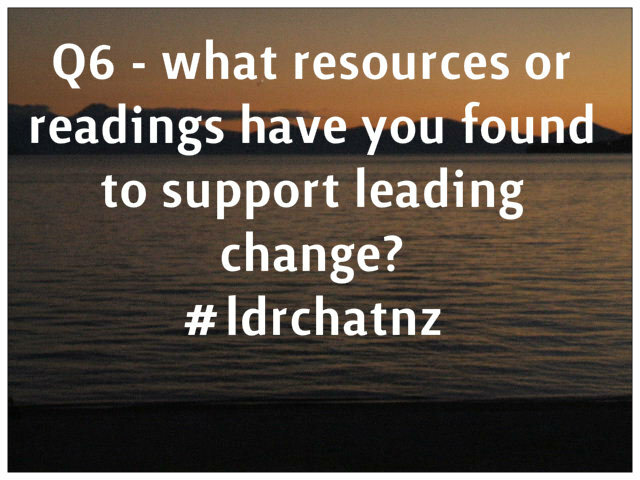 Q6 How do you effectively review your vision? FQ What advice would you give to a new Principal regarding vision? 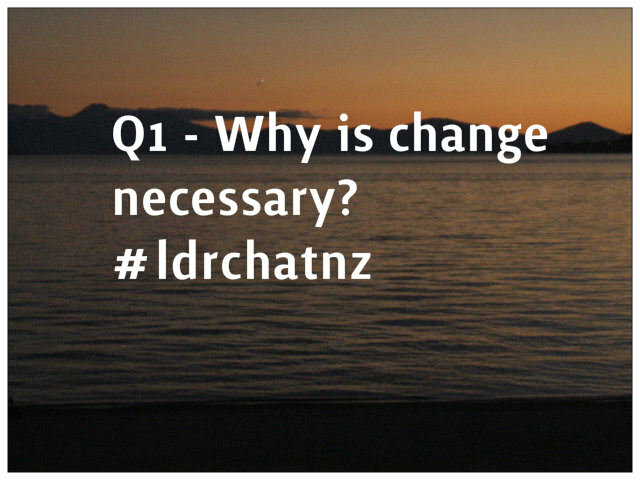 Here are the pātai for this Thursday 7 July #ldrchatnz at 8.30pm. 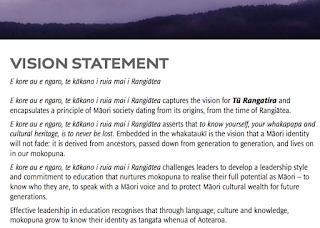 You might find it useful to take a look at Tū Rangatira before the chat. Q4. 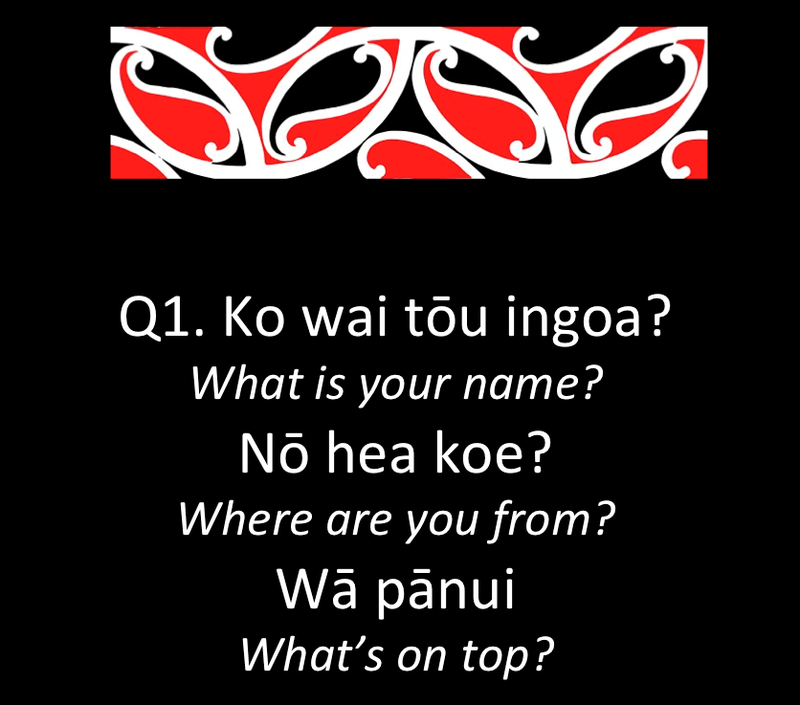 How do we or how might we provide opportunities for our ākonga to explore, nurture, celebrate their identity and cultural heritage? Look forward to you joining the chat. 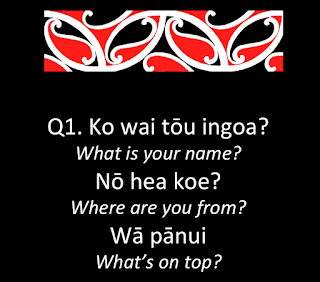 Ngā mihi nui. 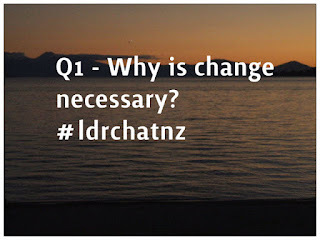 Q1: Why is self regulation a consideration in our schools/classrooms? 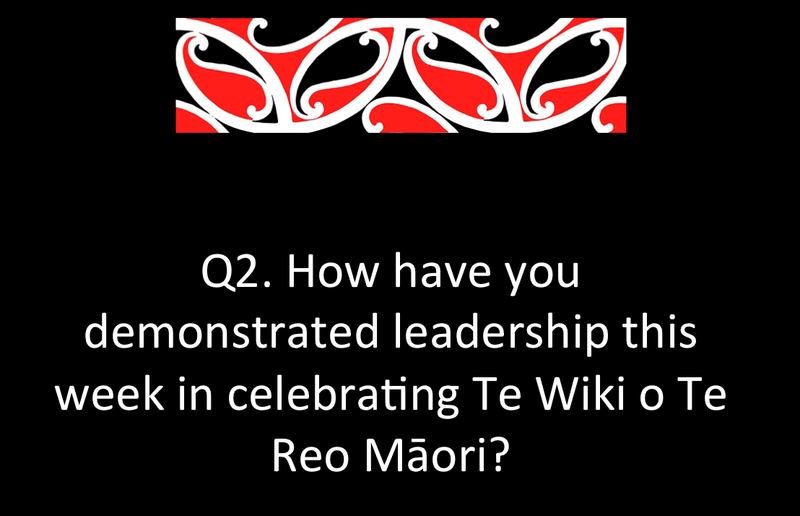 Q2: Does being self regulated actually enhance learning achievements? Q3: What needs to be present in a school/classroom for self regulation to occur? 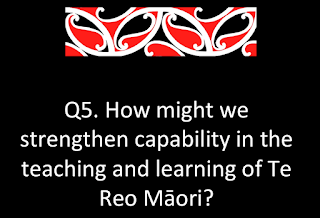 Q4: Can you give an example of effective self regulated learning? Q5: What makes some students more effective self regulators than others? 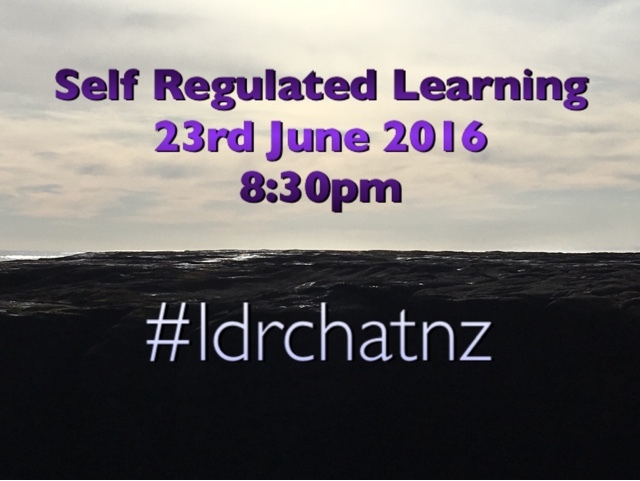 Q6: Is self regulation something better left for our higher performing students? 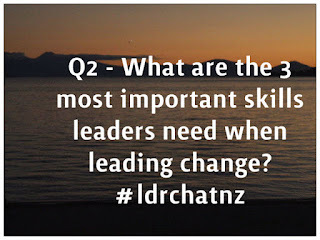 Q7: What do learners need to know/do to become more effective self regulators? 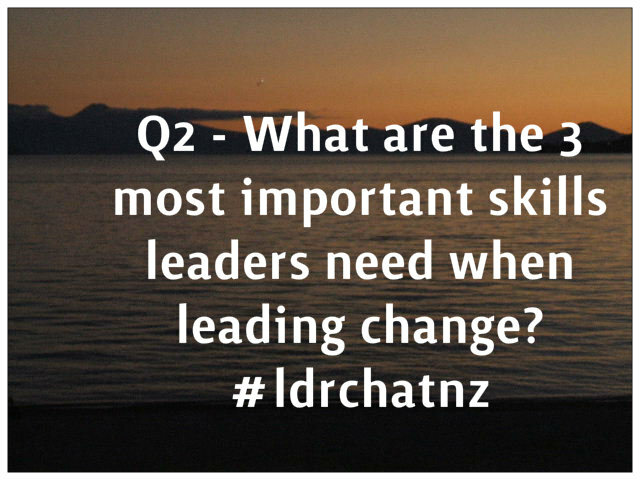 Q8: In what ways can leaders in schools help all learners, including staff, be self regulating? 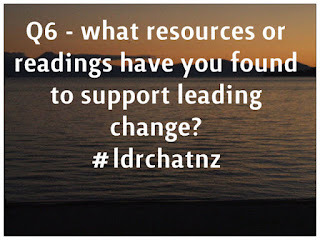 Q9: What is something you could do differently to help yourself or others along their self regulation journey? 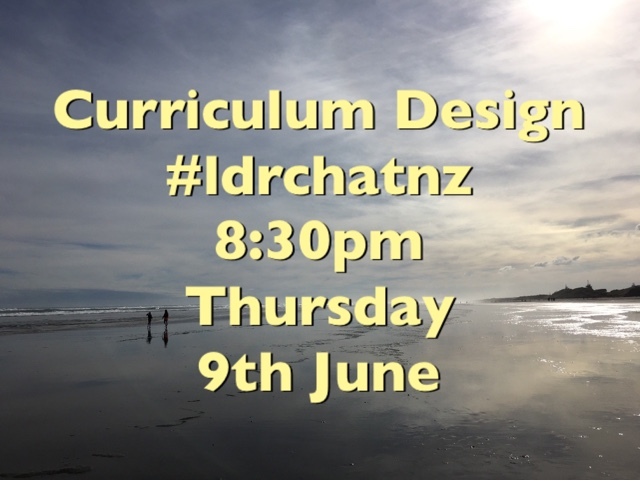 Join us 9th June 8:30 pm to discuss Curriculum Design! The questions we will be exploring! 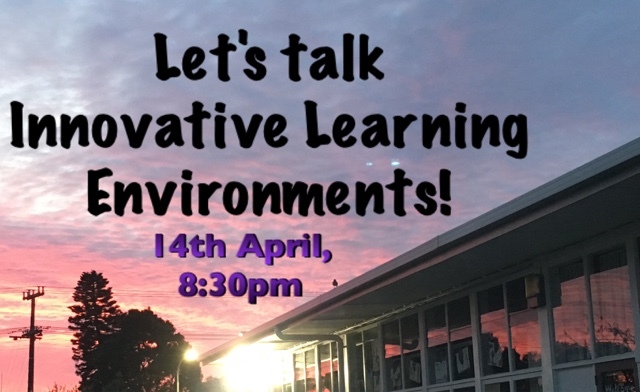 Join us for a chat on leadership of Innovative Learning Environments -14 April 2016, 8:30pm. 1. What do you consider is an innovative learning environment? 2. Why should schools bother? 3. How is it different from the 'open plan' of previous decades? 4. 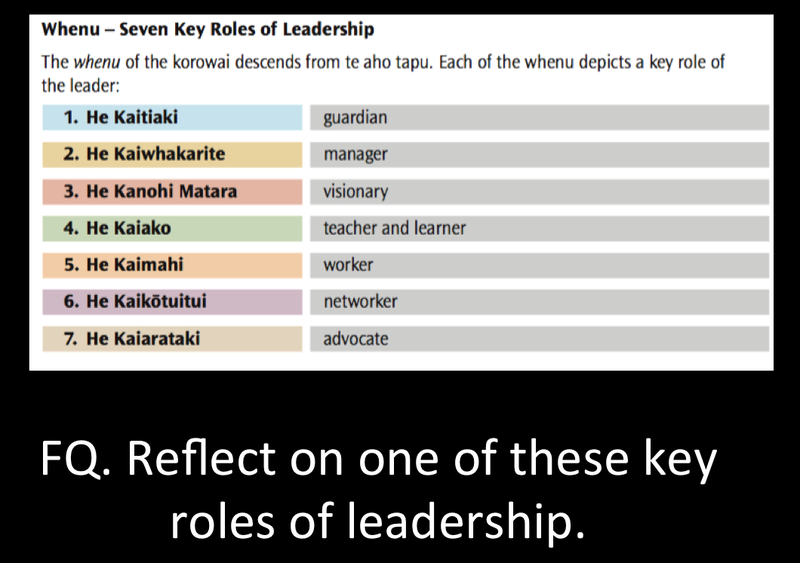 Does ILE (innovative learning environments) need ILP (innovative leadership practice)? If so, what is ILP? 5. What needs to be in place to support ILE? 6. 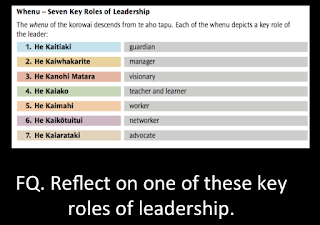 How do we grow our teachers to thrive in an ILE environment? 7. What about single cell classroom teachers - how do we support them to implement an ILE on a smaller scale? 8. Share any pictures of ILE you have. 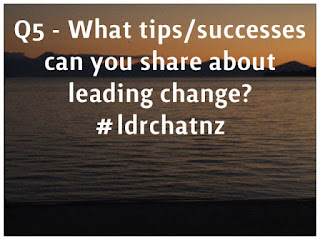 #ldrchatnz no:2 - Let's Talk Leadership Well-being! 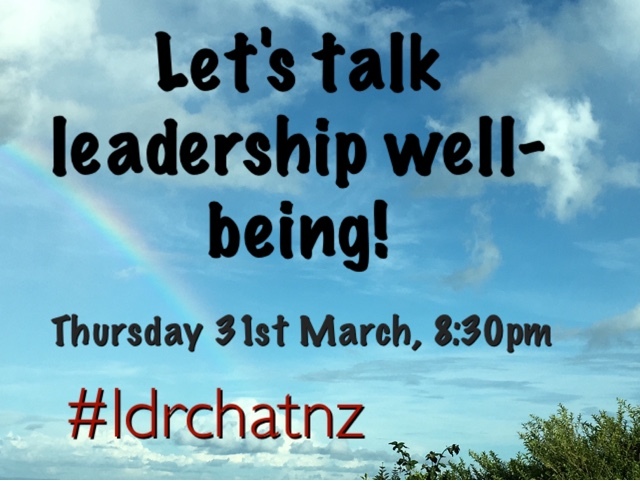 Join us for a chat on leadership well-being - 31 March 2016, 8:30pm. Q1: How do we define 'wellbeing'? 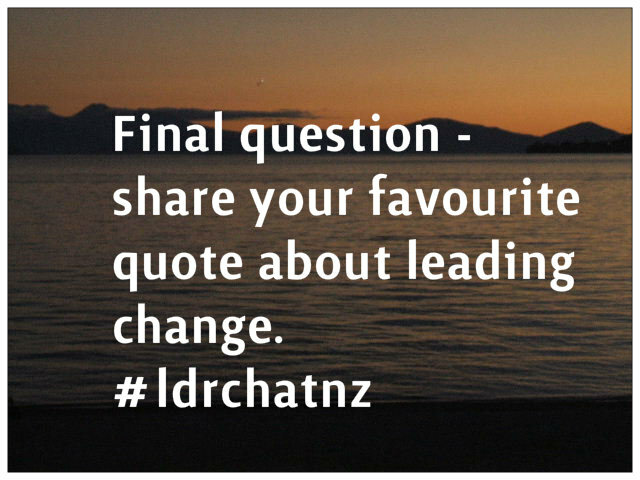 Q2: What does wellbeing look like for leaders? Q3: How do you balance the competing demands of work and life to ensure your wellbeing is a priority? Q4: What are the benefits of implementing a wellbeing plan for your team? 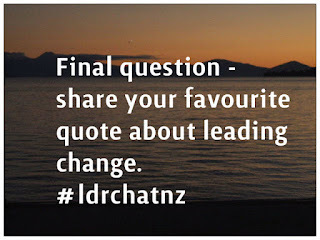 Q5: What are the barriers to leadership well-being? 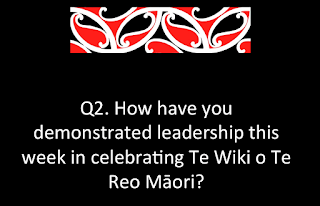 Q6: What practical steps could be implemented to support wellbeing? Q7: What are your 'takeaways' from tonight's chat? What will you do for YOU! Come and join us for what is a most topical discussion - after all, happy leader, happy school!